This file includes 5 books: All of Grace, Commenting and Commentaries, Eccentric Preachers, Morning and Evening, and Till He Come. According to Wikipedia: "Charles Haddon (C.H.) 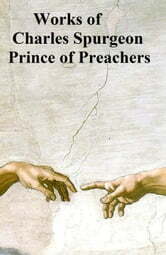 Spurgeon (June 19, 1834 January 31, 1892) was a British Baptist preacher, still known as the "Prince of Preachers". In his lifetime, Spurgeon preached to around 10,000,000 people, often up to 10 times a week at different places. 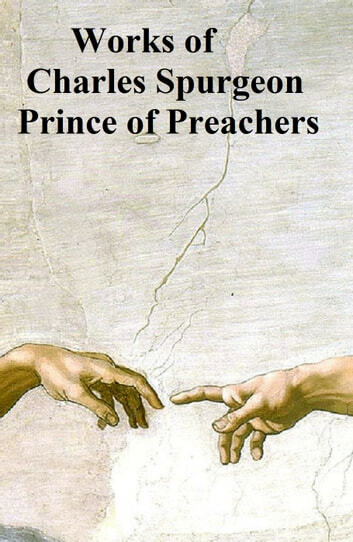 His sermons have been translated into many languages. Spurgeon was the pastor of the New Park Street Chapel in London for 38 years. He was part of several controversies with the Baptist Union of Great Britain, and later had to leave that denomination. Throughout his life, Spurgeon suffered from depression and other mental illnesses. In 1857, he started a charity organisation called Spurgeon's which now works globally. He also founded Spurgeon's College, which was named after him after his death."